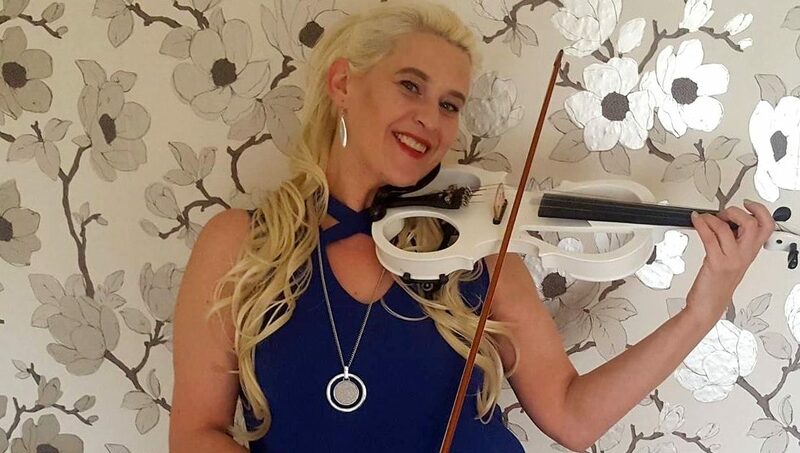 Violin Music Lessons for Children + Adults! 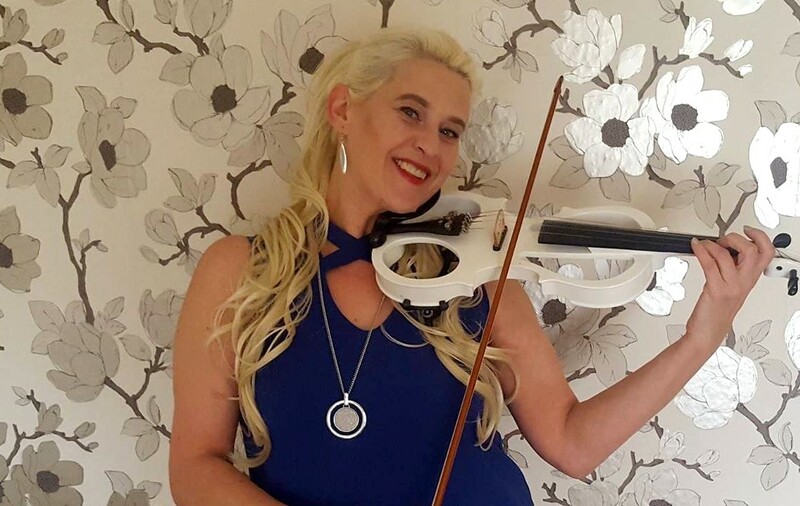 Ilze Amatniece teaches violin up to intermediate level and piano, keyboard and guitar for beginners in Hither Green. Ilze organises concerts for her students at least twice in a year for friends and families to see their progress. Special Offer: Singing classes for Christmas!